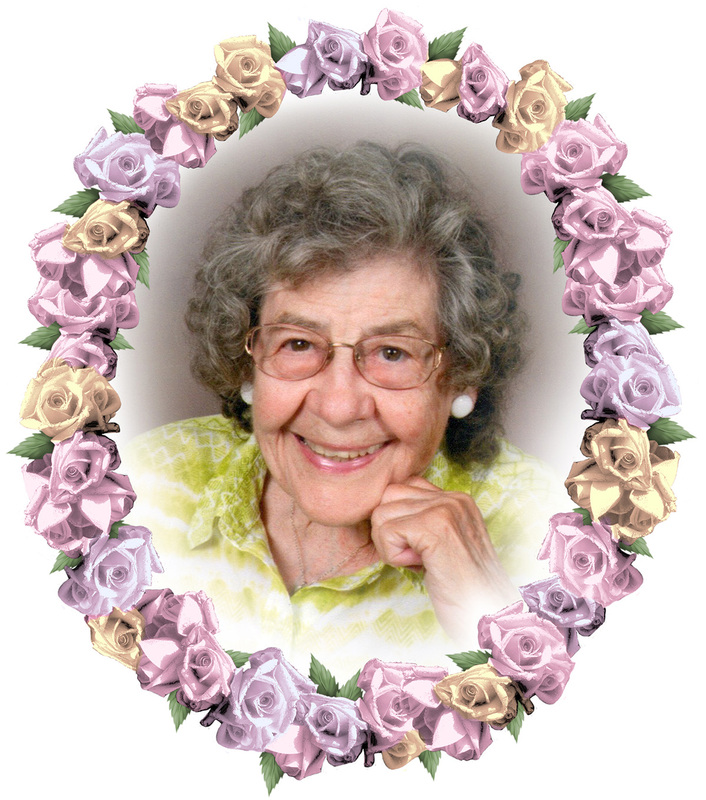 Arlene Koehler Blanchard, 93, passed away peacefully at home with her loving family by her side on May 16th, 2018 due to the effects of stroke. She was an avid gardener, cook, community volunteer, and traveler. Visitors to her home never left empty-handed! She enjoyed her hobbies and attending various events. 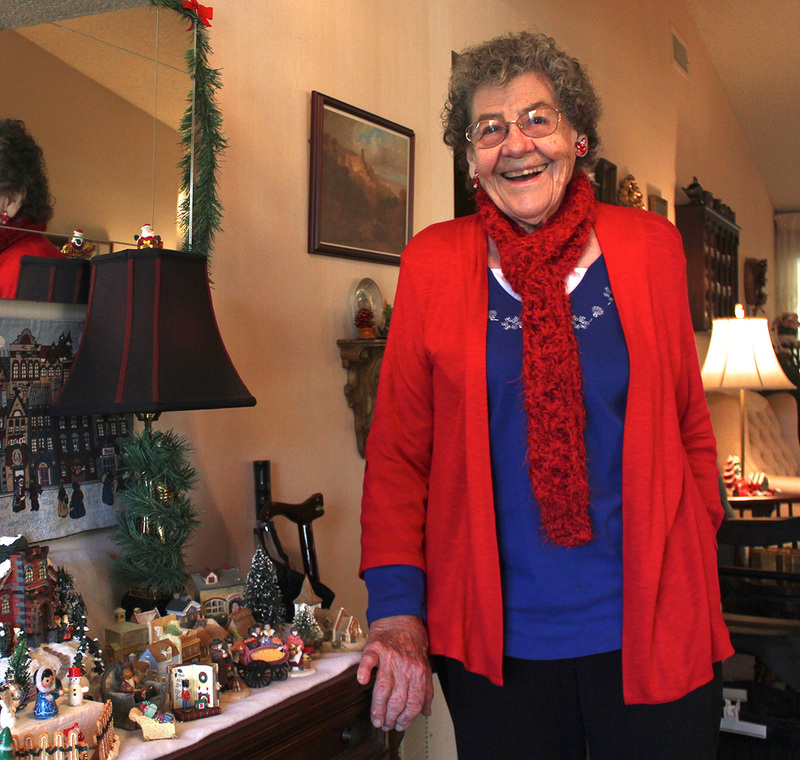 Although she needed assistance at times, she never received without giving back. Arlene was born in Alma Center, Wisconsin on August 5, 1924. Her mother died when Arlene was only four years old and the family was separated. Their father, a professional auctioneer and farm owner, eventually remarried and the three sisters and two brothers were reunited. She graduated from high school in Appleton, Wisconsin and then enrolled at Lake Forest College near Chicago to study nutrition. Arlene had a great interest in Home Economics and supported herself independently before marriage as a domestic helper, phone operator, waitress, and market clerk at LA’s Farmer’s Market during the 1940’s. While attending classes at the University of Wisconsin in Madison, she met Gale Blanchard, who was receiving training to become a Navy Radioman. Arlene then moved to California and for a brief time bucked rivets for airplanes at Boeing during the war. Unexpectedly, their paths crossed again in California and Gale and Arlene fell in love. They were married in Orange, California in 1949 and their first apartment was on Balboa Island. 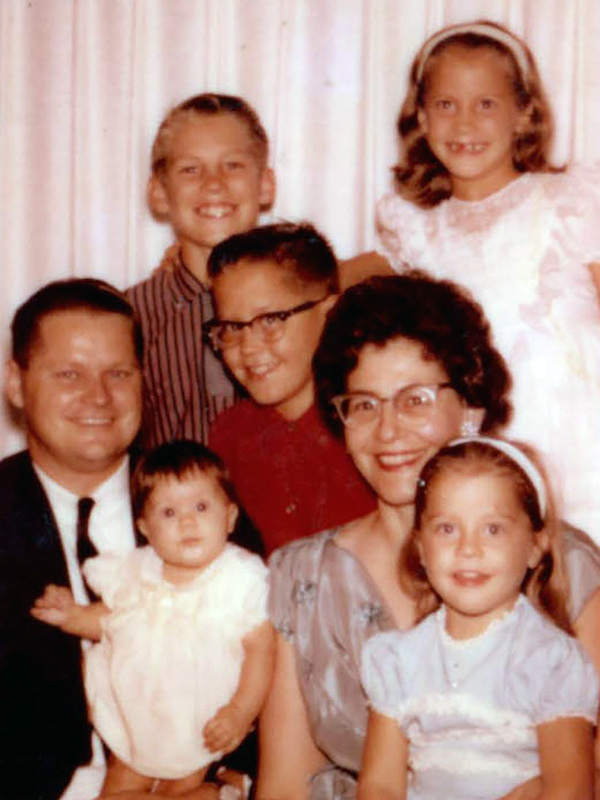 From 1950 to 1963, they had five children, Barry, Sym, Teresa, Gina, and Wendy. Gale worked as a civil engineer for Cal Trans in LA while Arlene worked at home. They resided in Whittier, California for almost 50 years. She was involved in the community, shared her cooking with neighbors, and traveled with the family across the US and Canada in an RV and made many visits to family and friends in North Dakota and Wisconsin. In 1987, Gale retired and they continued to travel and spend time with their grandchildren and relatives. After moving to Leisure Village, Camarillo in 1998, Arlene became involved in the Pleasant Valley Garden Club, the Camarillo Republican Women Federation, the Leisure Village RV Club, and the American Legion Auxiliary. She loved being a member of the Camarillo United Methodist Church. Whether through Gale and Arlene’s various road trips to the Midwest to visit beloved relatives or their sponsorship of our periodic family get-togethers in Wisconsin, North Dakota, Camarillo, Utah, Alaska, Las Vegas, and at California beach picnics, they clearly demonstrated their desire to continuously strengthen our family bonds and commitments to one another. Loved by one and all, our mother Arlene was a true blessing to this world and to our family. She brightened people’s lives with her gifts of homemade food as well as flowers from her garden. We will all miss her very much.